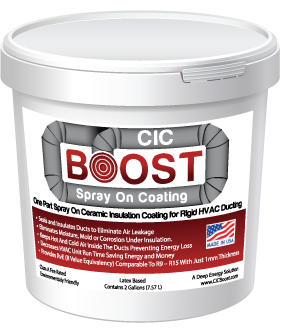 Thermal Insulation from the engine, transmission, exhaust system and solar gain. 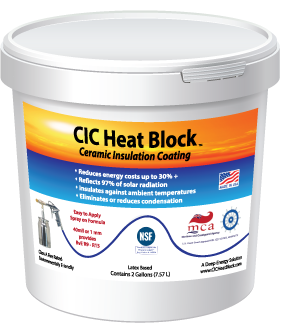 Insulates to block heat transfer and lower ambient temperature for metal buildings and shipping containers. The under carriage of this car was sprayed with CIC Rhinoskin to block heat transfer, dampen sound and prevent from rust and corrosion. CIC Rhinoskin applied on a kit car. 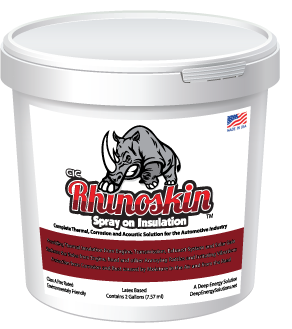 CIC Rhinoskin is ideal insulation for trucks, trailers and metal buildings providing superior thermal insulation with only 1 mm thickness.